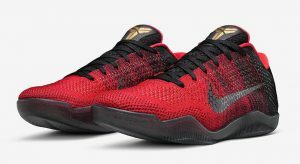 2016 has been an absolutely phenomenal year for basketball sneakers. Tons of game-changing models were released. Adidas, Nike, Under Armour – everybody step their game up, it’s so crazy. 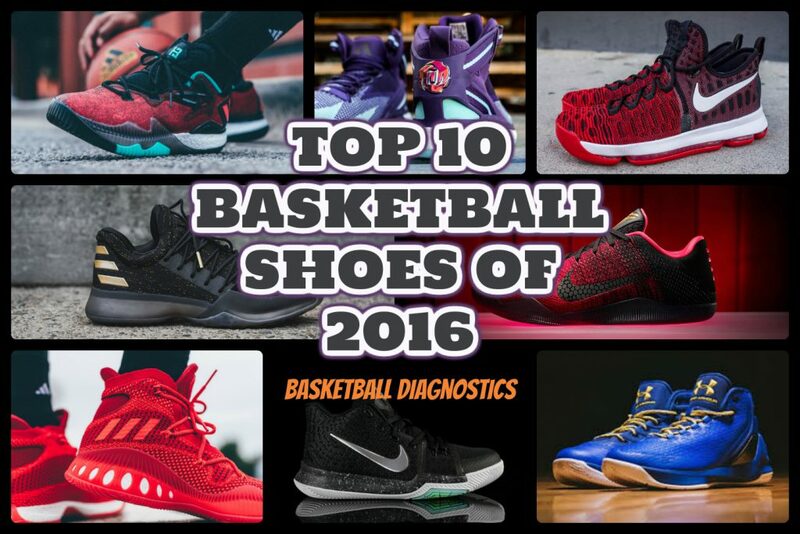 So the biggest question is – Which ones are the best basketball shoes of 2016? Welcome to my TOP 10 Basketball Shoes of 2016! 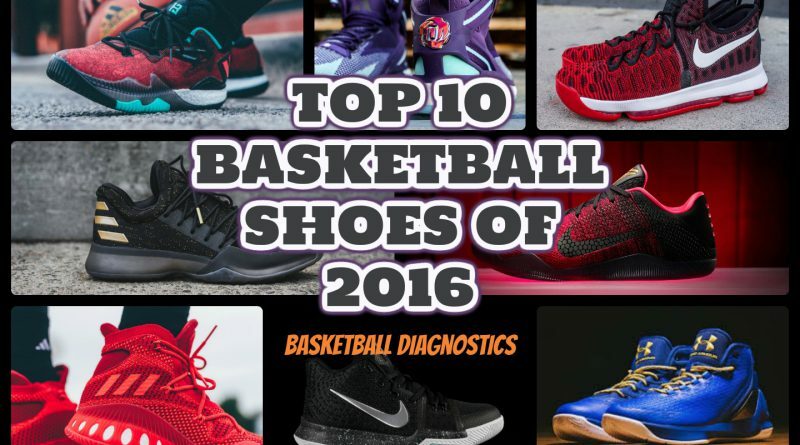 That’s my TOP10 The Best Basketball Shoes of 2016. I hope you liked it! Comment below your TOP3 models! ← adidas UltraBoost Uncaged – The Most Comfortable Shoe? 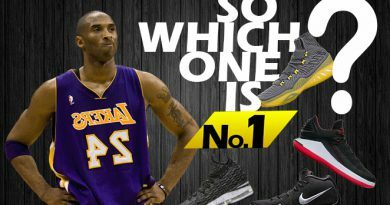 Great top 10 for basketball shoes. So, I’m looking to spend between $115-$150. That’s pretty good for quality shoes. 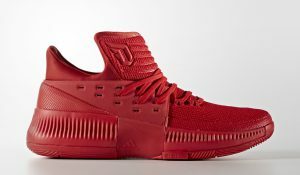 Adidas #1, man those guys been in business for a long time. Thanks for this, really well done. Thanks, Peter! 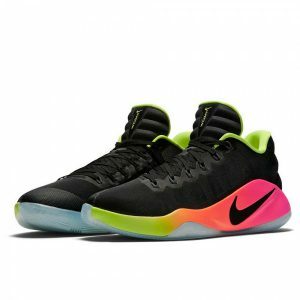 115$-150$ dollars is a perfect price range for you to grab great performing shoe. Yeah… I think 2016 was the best year for adidas so far. I can’t wait to see how they will surprise us this year. 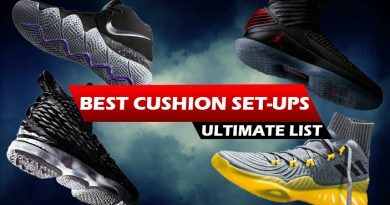 Great summary of the best basketballs shoes that are out there! 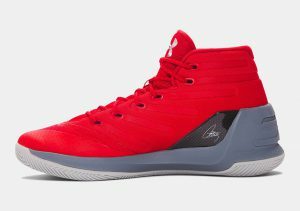 Do you know how long these basketball shoes can last? For someone who plays only about twice a week? Hey, thank you for this review. 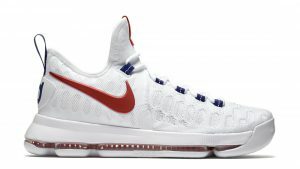 I personally have always been a fan of Nike basketball shoes. My latest pair is the Lebron James in the Miami Dolphins colorway. Because they are in a unique light green color, I do not wear them that often and wear my Asics instead. But thanks to this review I am thinking that I may want to start considering a couple of Adidas. I really like your number 1 selection. 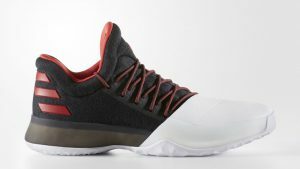 I have heard some great things about the Primeknit sneakers and how comfortable they are. Plus red is my favorite color. 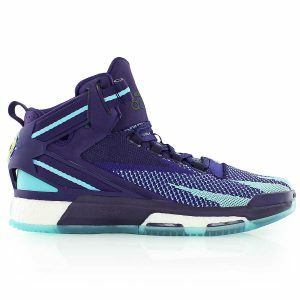 I also like the Adidas D Rose 6 Primeknit. 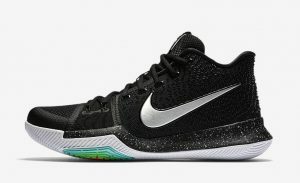 Oh man… This colorway is one hella nice. Great purchase! Do you wear them casually? 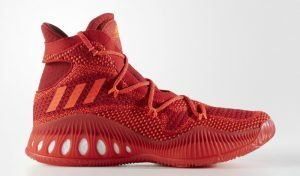 I highly recommend you to try adidas new models with Primeknit and BOOST cushioning, they are fantastic! Nice List mate, planning to buy a couple of shoes in next week. Appreciate it Dela! You can also check my latest list here, maybe you’ll find some more options.